Our Team | Storm-Larsen & Company, Inc. Besides the usual number crunching, Ragnar Storm-Larsen enjoys his role as a coach and educator for his clients. Over the years, he has helped clients buy businesses, and now he is helping some sell or retire from their businesses. Along the way, he helped them maximize the tax benefits while limiting risks. Ragnar has indicated that all his employees are a part of Storm-Larsen & Company Inc. team. He encourages all team members to take additional education courses to add value in answering client questions and providing bookkeeping, accounting and taxations services. To keep them happy, he allows his employees to work flexible hours so they can meet family demands. Prior to venturing out on his own, Storm-Larsen was Assistant Vice President of Security Pacific National Bank. He also served as an outside member of the Board of Directors of Manna Pro whose annual sales were approximately $450 million and was First Treasurer for the new non-profit organization Alliance for the Arts. After many of the negotiating business deals, Ragnar decided that the same skills could be used on a smaller scale and 40 years ago, he let his entrepreneurial sense take over. In his spare time, Ragnar travels with his family. 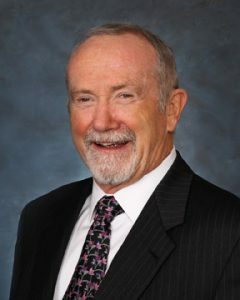 He is also involved in numerous projects with the local Rotary Club of Newbury Park; a past committee member of the California Lutheran University Alumni Board; a past committee member of the Conejo Valley Unified School District after-school child care program and guest speaker at many charity organizations on subjects such as changes in tax law, financial planning and goal setting. Mr. Storm-Larsen believes in accomplishing at least four goals in life: to be a provider to his family, to be a father to his children, to be a husband to his wife, and last but not least, to have time for himself. His goals in life are to create success for individuals, make the world a better place for everyone through his efforts with Rotary International Organization. Mr. Storm-Larsen has lived in the Conejo area since 1964. He earned his BA and MBA from California Lutheran University of Thousand Oaks. In June 1984, Ragnar became a Certified Financial Planner and later became an Enrolled Agent which enables him to represent his clients before the Internal Revenue Service. Ruslan Daych joined Storm-Larsen and Co, in 2015 with over 10 years of experience in public accounting. Ruslan’s experience includes tax preparation, accounting advice, tax planning, estate planning, researching complex tax issues, and representing clients before the IRS and Franchise Tax Board. Ruslan is knowledgeable and experienced in the medical, construction, real estate, legal, and entertainment industries. Prior to joining Storm-Larsen, Ruslan worked at a nationwide firm, performing tax and attestation services. Ruslan is a member of the American Institute of CPAs and the California Society of CPAs. He earned a B.A. in Business Economics with an emphasis on Accounting and Slavic Languages and Literature from the University of California, Santa Barbara. Ruslan enjoys spending time with his two beautiful children and playing basketball and soccer. Karen Lu came to the United States in March of 2002 from Dalian, China. She received her bachelor degree from State of California University, Los Angeles with a major in Accounting. 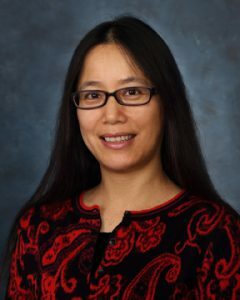 Karen has been with Storm-Larsen & Company since December 2015. She is a licensed CPA. Karen is an avid member of her church CVCCC. She enjoys being part of the choir and has completed several missionary trips to Taiwan & Thailand. Karen also enjoys pushing herself to extremes on hikes in the great outdoors. 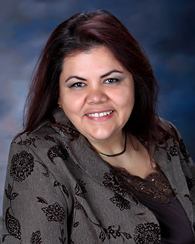 Gloria Moreno is an Enrolled Agent with over 20 years of experience. 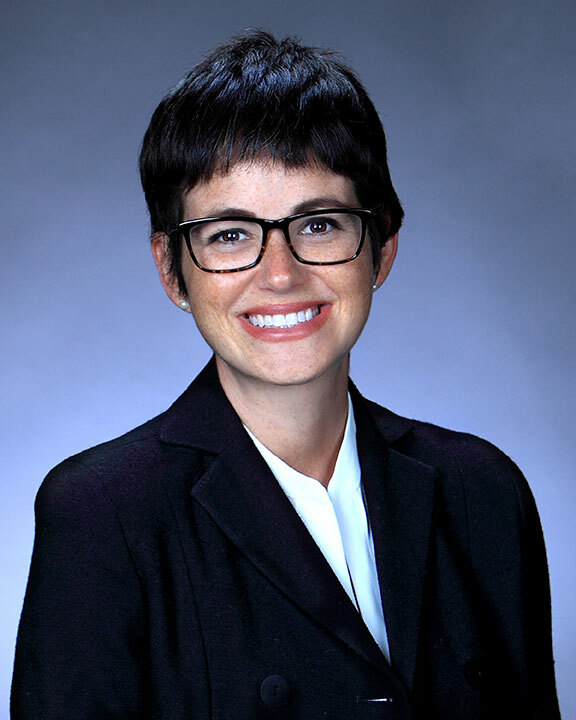 As an Enrolled Agent, she is a federally licensed tax practitioner who specializes in taxation and also has unlimited rights to represent taxpayers before the Internal Revenue Service. Before joining the Storm-Larsen team in 2013, she enjoyed various positions with H&R Block, including managing various departments. Originally from Jalisco, Mexico, Gloria enjoys using her creative skills, traveling and hiking when she is not busy helping her clients deal with IRS notices. She speaks English, Spanish, and tax. Malia is a Conejo Valley native. She graduated from California Lutheran University with a degree in Business Administration in 2007. She achieved her certification of Enrolled Agent to prepare tax returns for individuals and businesses in 2013, following in Dad’s footsteps. Malia is currently working part-time as assistant to Ragnar, preparing returns and answering client questions. She is very conscientious and organized. She wants to continue learning from her knowledgeable co-workers to do the best work possible for her clients. She enjoys a healthy lifestyle and spending as much time as possible with her son, Ellery. YES, she always has new pictures of him to show off. Aggie is originally from Stockholm, Sweden and came to the U.S. in 1995. She has been a part of the Storm-Larsen team since 2007. Aggie is trained in all areas. Her responsibilities include processing of tax returns, processing extensions, preparing 1099 forms for our business clients, assisting in QuickBooks set-up, and light bookkeeping. Aggie enjoys music, working out and traveling to Sweden to spend time with family. She is a certified massage therapist and has her own business. Eleni Papadopoulos started working for Storm-Larsen & Co in January of 2016. 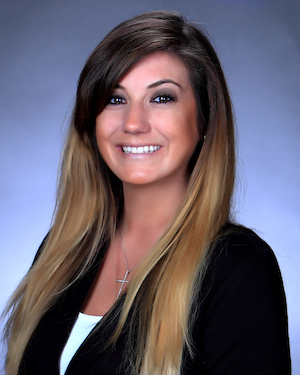 Born and raised in Thousand Oaks, Eleni graduated from CLU with a Bachelor’s degree in Business Administration. She has recently taken over the billing system, while also maintaining the administrative aspect of the office. Eleni’s positive and outgoing personality is equally important as she interacts with clients and office staff. Her organizational skills and detail oriented approach are invaluable to the office and she is always willing to lend a helping hand. Eleni’s Greek culture is a big part of her life and she enjoys traveling and spending time with family and friends. Monique Joannou grew up in the Conejo Valley. She is a graduate of Westlake High School and received her bachelor’s degree in Business Marketing from Cal State University, Northridge. Monique is currently the backroom Tax Processing Supervisor during tax season. Married 27 years and counting, Monique & her husband have three daughters and enjoy traveling. Every year you can catch Monique baking and serving Greek pastries at the annual Ventura County Greek Festival. Richard Vickers has over 24 years of accounting and tax knowledge. His experience has been with local Public Accounting firms in Southern California serving the needs of small business clients. 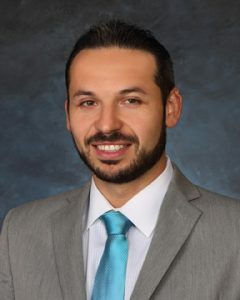 He is a graduate of Emory and Henry College, in Virginia, with a BA degree in Economics and from UCLA Extension with a Certificate in Accounting. He enjoys the outdoors, especially when shared with family & friends.